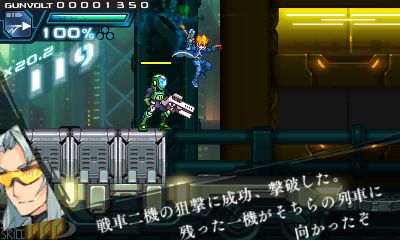 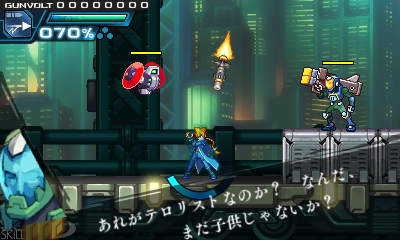 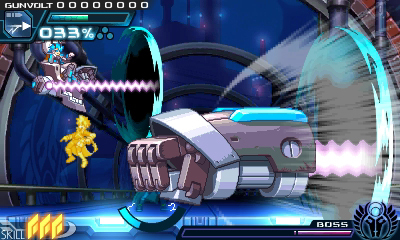 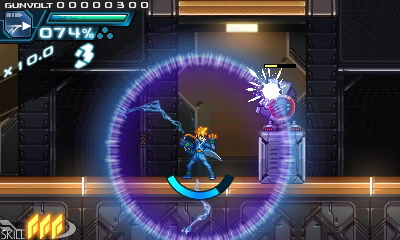 Mega Man creator Keiji Inafune revealed a new title at Bitsummit conference for 3DS called “Azure Striker Gunvolt”. 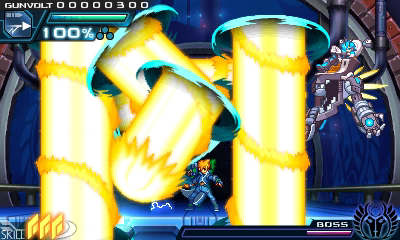 Inti Creates, developer of Mighty No. 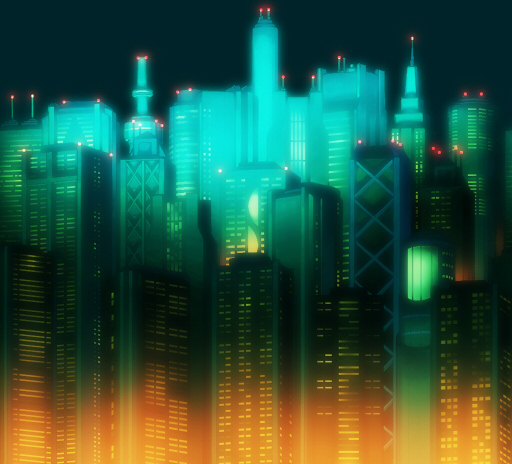 9, is working on the project. 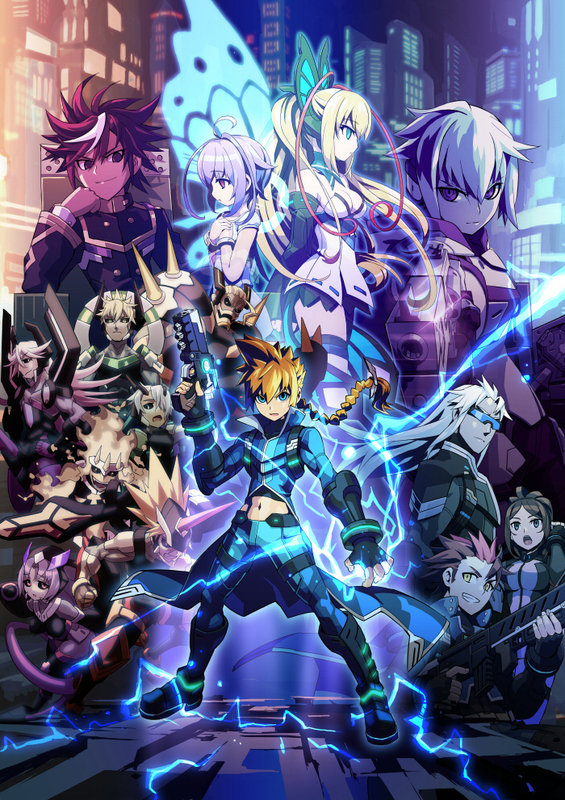 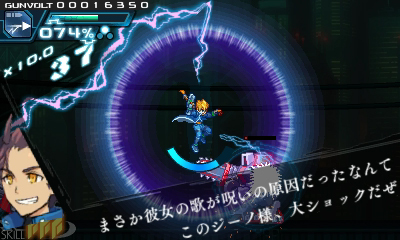 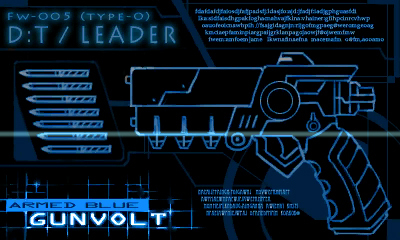 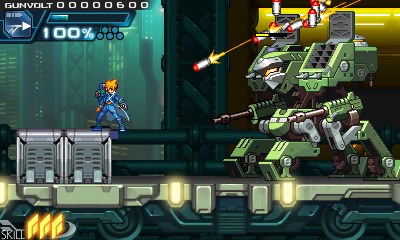 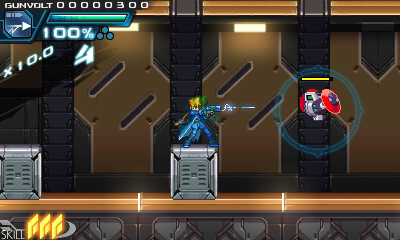 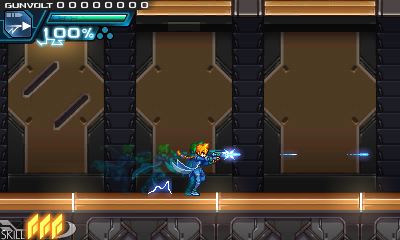 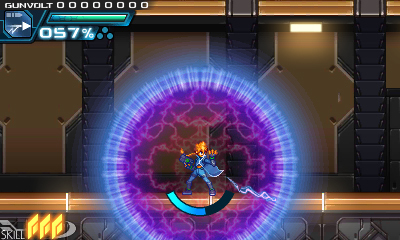 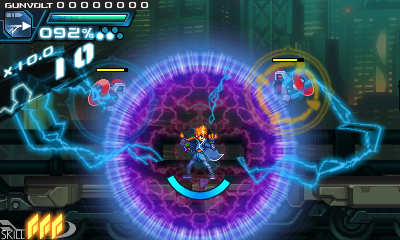 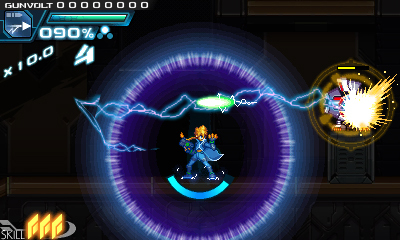 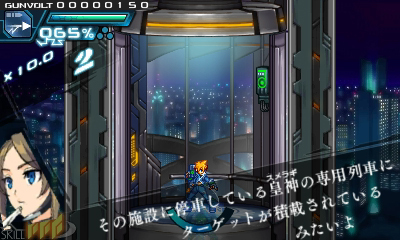 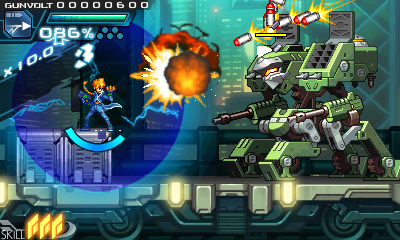 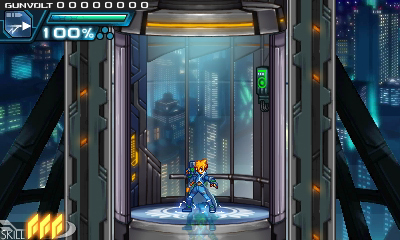 Azure Striker Gunvolt is coming to the eShop this summer in Japan. 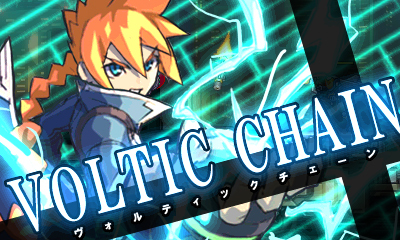 A North American release is also planned.